TECNO Camon CM Review in Nigeria - Specifications and Price - in today's gadget review. I will be reviewing TECNO Camon CM and I will also tell you the price in Nigeria. 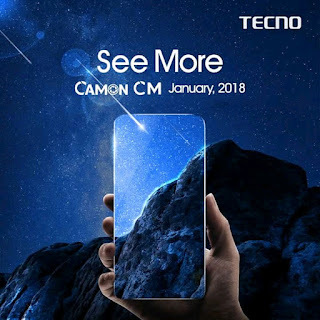 This article contains detailed review of TECNO Camon CM with its market price and specifications. Cool down and read. 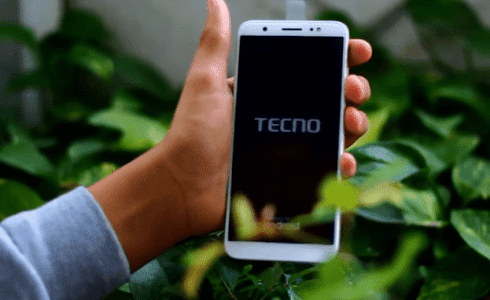 Tecno have done a lots of improvements in this phone from the mobile graphics, camera quality and a lots more. It might interest you to know that TECNO Camon CM comes with Android 7.0 Nougat out of the box and is powered a MediaTek Quad core 1.25GHz processor. It comes a 2GB RAM and a 16GB internal memory which is expandable up to 128GB via the micro SD card slot. The phone is also dual SIM enabled. The phone comes in various colours. It is now available in the market in Black, Grey and Blue colours. The CM retails for between N47,000 and is available for sale exclusively at any 3CHUB outlet across the country after which it will be available in other stores.